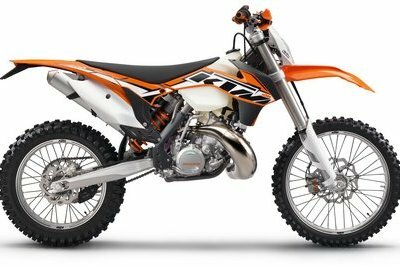 Grab your helmet and get ready for adventure, as the new 2014 Husqvarna TE 250 R has all it needs to get make your heart go crazy. 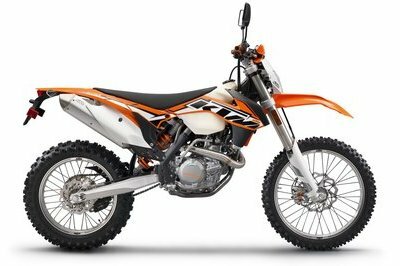 For 2014, the motorcycle receives a series of upgrades which help it deliver even better performances than its predecessor. The 2014 additions include Keihin fuel injection, a Leo Vince exhaust and Brembo brakes. 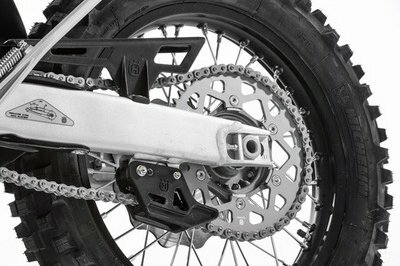 The bike rides on a KYB rear shock unit and fresh dual chamber 48mm Kayaba forks. As far as style is concerned, the 2014 Husqvarna TE 250 R comes with a set of new graphics and black anodized heavy duty rims wrapped in 90/90 - 21" front and 120/90 - 18" rear tires. 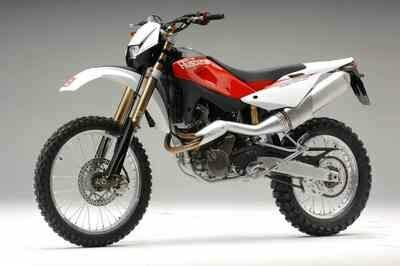 The 2014 Husqvarna TE 250 R can be yours for no less than $ 7,995. 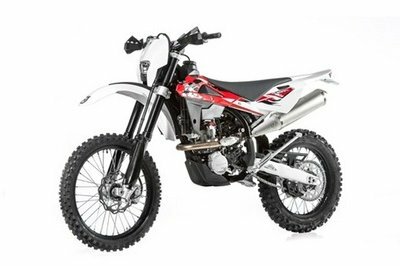 Hit the jump for more information on the 2014 Husqvarna TE 250 R.
Trickle down technology from Husqvarna’s WEC (World Enduro Championship) class championship victories in 2010,2011 and again in 2013 has delivered the very best TE 250 R ever built. 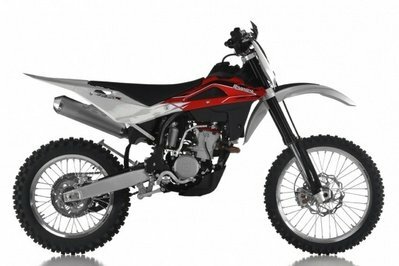 2014 offers refinement of the TE 250 R package with Keihin fuel injection, Leo Vince exhaust, Brembo brakes and KYB rear shock unit, competition “spec” dual chamber 48mm Kayaba forks are new for 2014 and deliver unparalleled performance in the most challenging conditions. 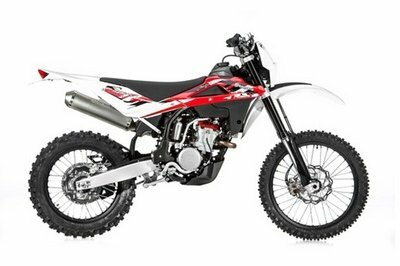 Bold new graphics and black anodized heavy duty rims round out the styling for the 2014 TE 250 R.
The Keihin fuel injection system features a new high output multipoint fuel injector combined with a 42mm throttle body to offer an optimized air/fuel ratio and overall performance. 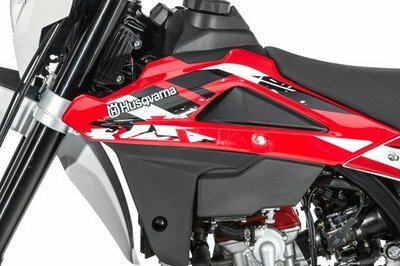 Airbox with new inlet trumpet for better air flow, improved performance and throttle response. Tyres, Front 90/90 - 21"
Tyres, Rear 120/90 - 18"